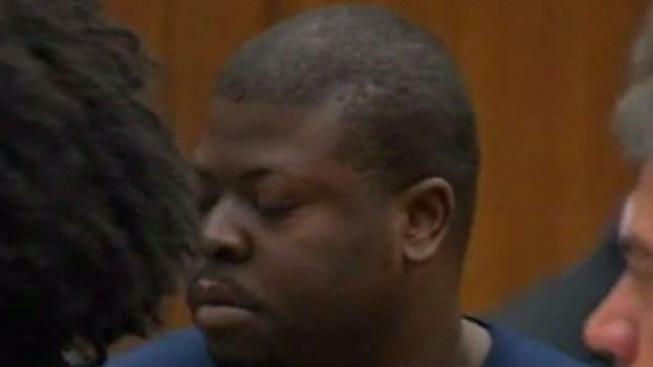 The man who stabbed two young children in an elevator in a public housing complex in 2014, killing one of them, has been found guilty in a jury trial, officials say. 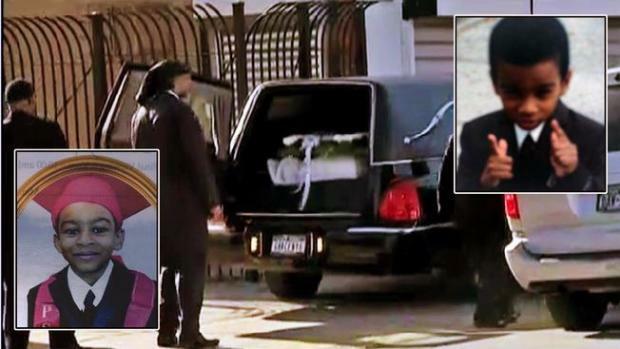 Daniel St. Hubert has been found guilty in the murder trial of 6-year-old Prince Joshua "PJ" Avitto inside the Boulevard Houses complex in Brooklyn on June 1, 2014. St. Hubert had been living in a homeless shelter at the time of the attack. Police say Hubert pulled out a 9-inch knife and started stabbing the two children after telling them to shut up. Avitto was stabbed 11 times, according to authorities. Avitto's best friend, 7-year-old Mikayla Capers, was stabbed 16 times, but survived and testified in the trial against St. Hubert. The man who stabbed two young children in an elevator in a public housing complex in 2014, killing one of them, has been found guilty in a jury trial, officials say. Gus Rosendale reports. St. Hubert's lawyer said his client was framed. He called the surviving elevator victim and witness "a pathological liar." The slaying spotlighted a lack of surveillance cameras in many of NYCHA's over 2,500 buildings, with de Blasio blasting "unacceptable bureaucracy" at a housing agency that had had funds to pay for cameras. Ten days after Prince's death, the agency began installing cameras in the Boulevard Houses and some other complexes, ultimately adding them in 49 developments in a year. St. Hubert will face 25 years to life in prison at sentencing.